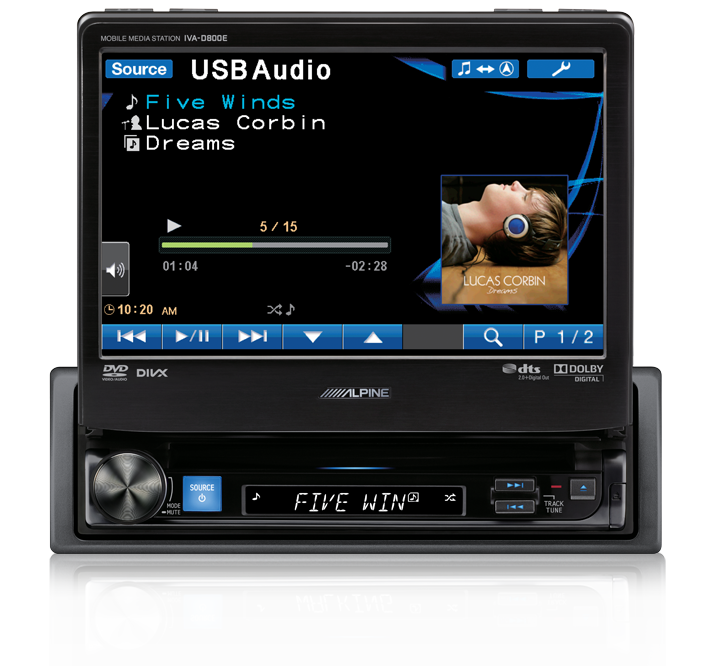 Play DVD, CD, iPod and iPhone and music on USB devices – enjoy all your media with superior reproduction. 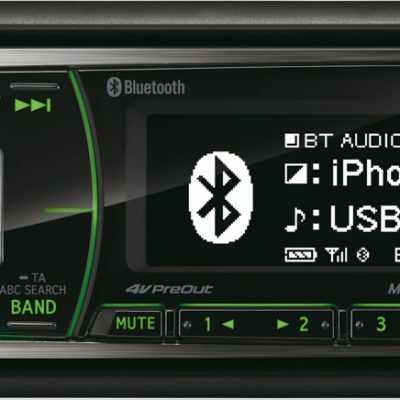 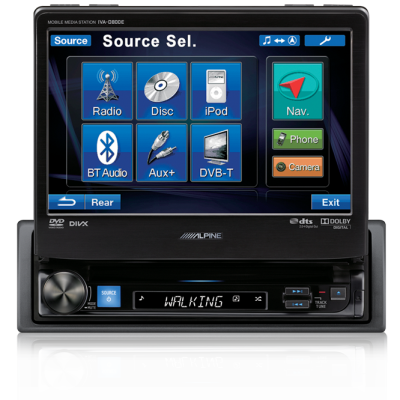 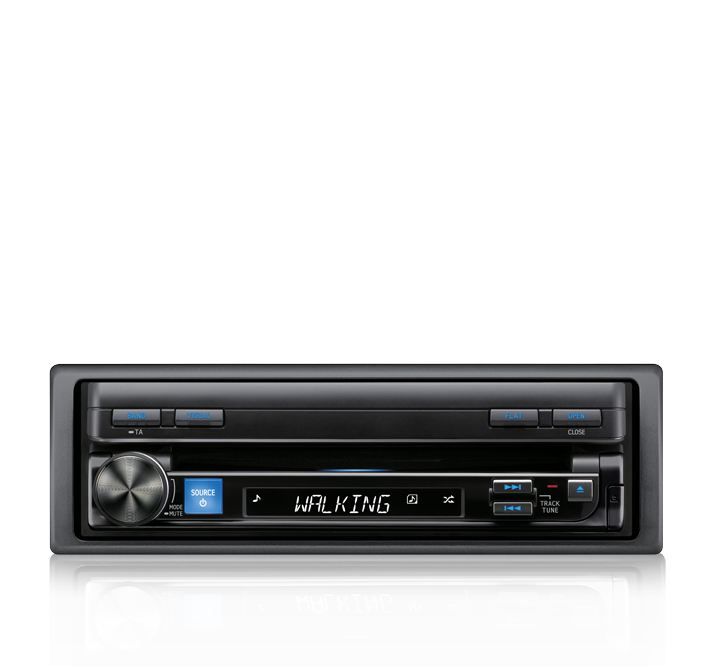 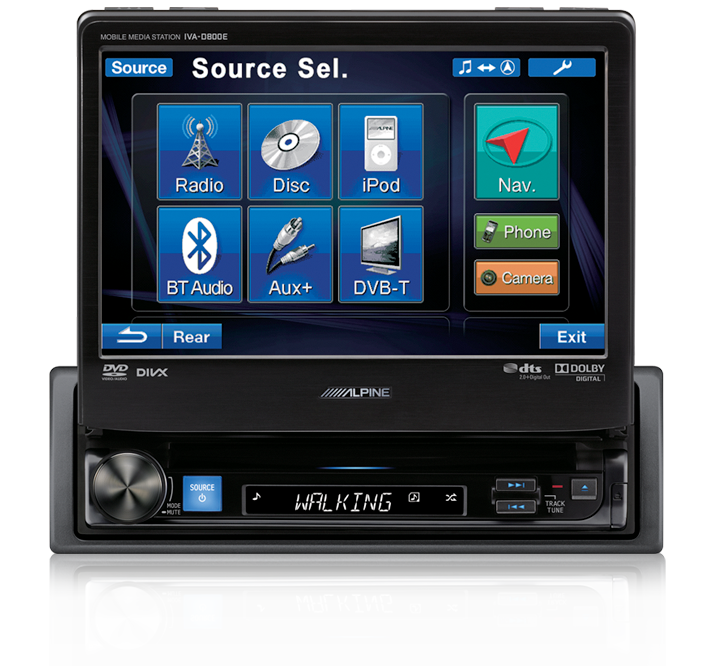 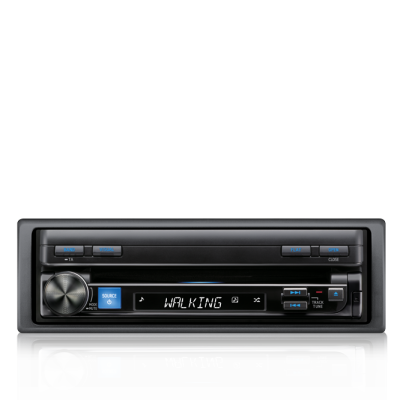 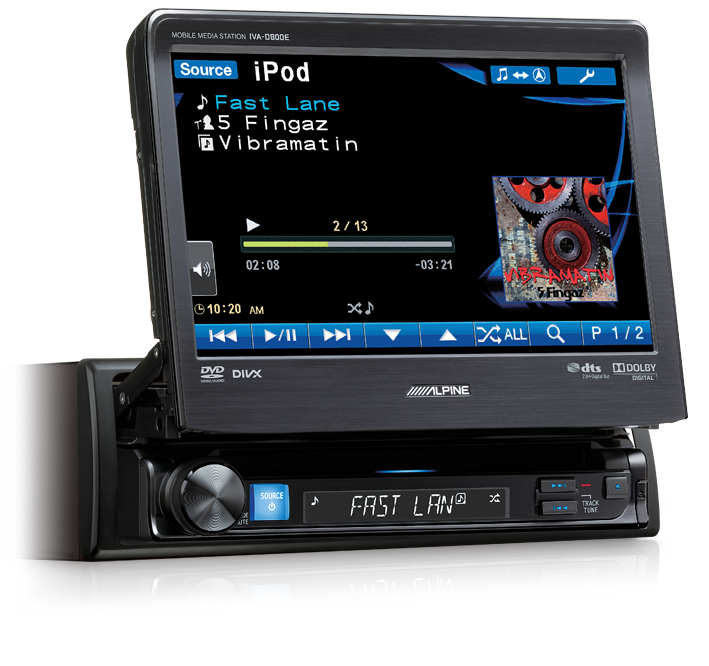 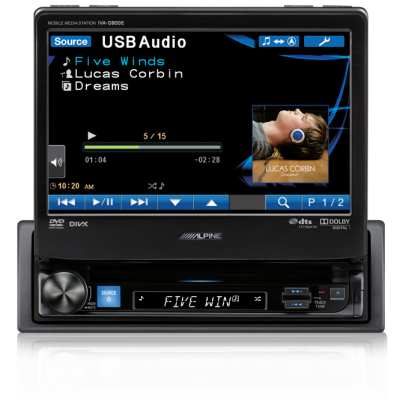 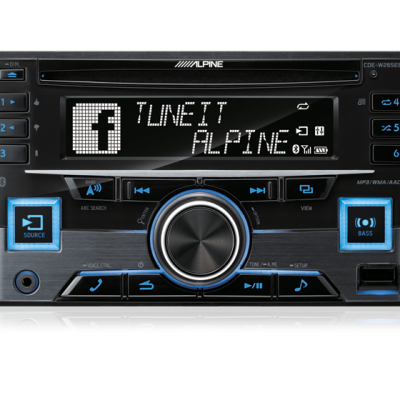 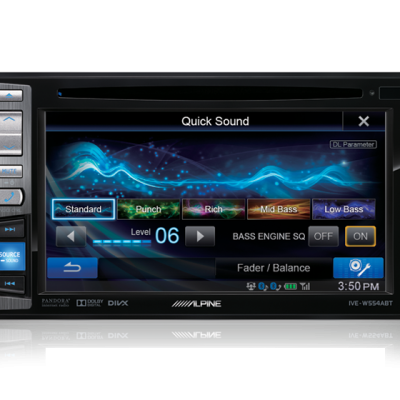 Drawing on AlpineF#1Status technology, the IVA-D800E 1-DIN Mobile Media Station is the best companion for the amazing PXA-H800 audio processor. 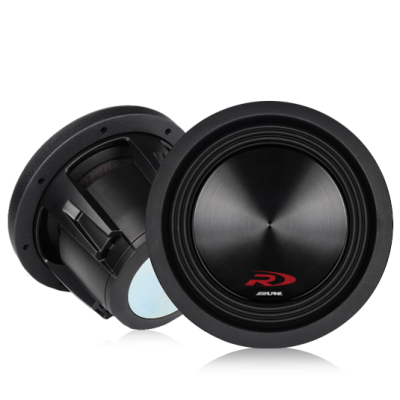 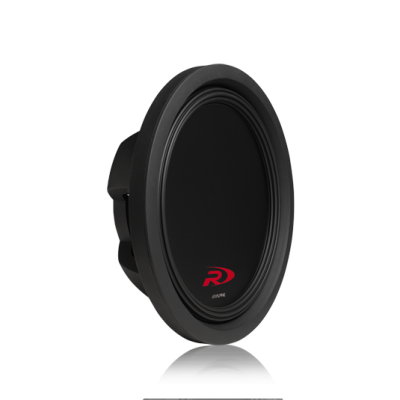 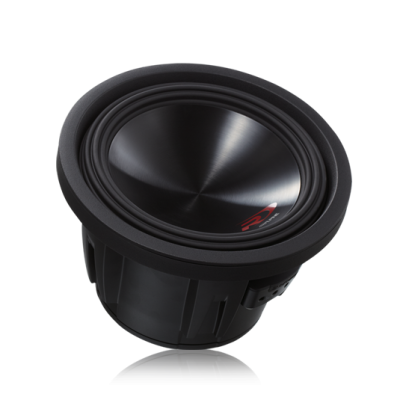 Together they deliver ultra-high-end sound quality engineered for winning first-class sound competitions. 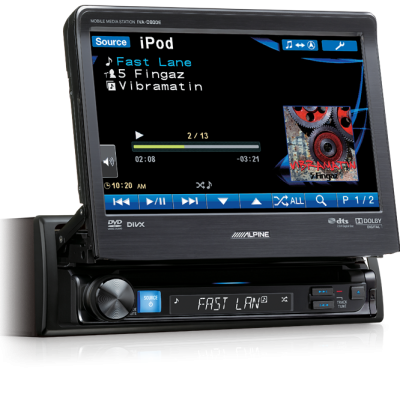 Designed to satisfy even the most discerning audiophiles and lovers of movies and live concerts, this ultra high quality Mobile Media Station is built with the highest specification components and circuitry design.